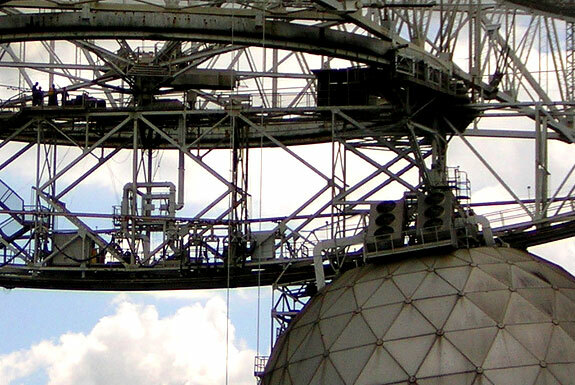 To astronomers, Arecibo is the world’s largest radio telescope and one of mankind’s preeminent tools for probing the heavens. 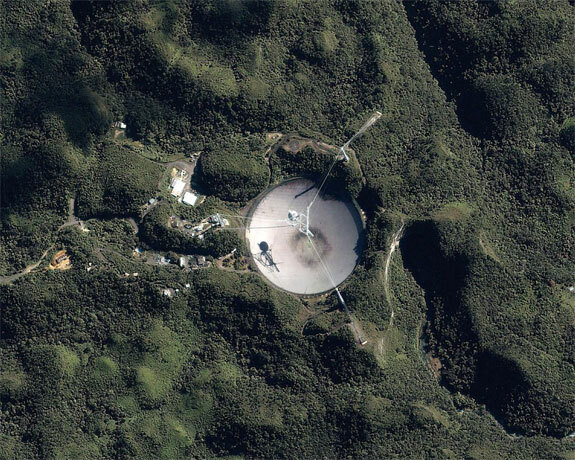 To movie buffs, Arecibo is where Jodi Foster first met Matthew McConaughey in Contact and where Pierce Brosnan’s James Bond chased down a villain in GoldenEye. 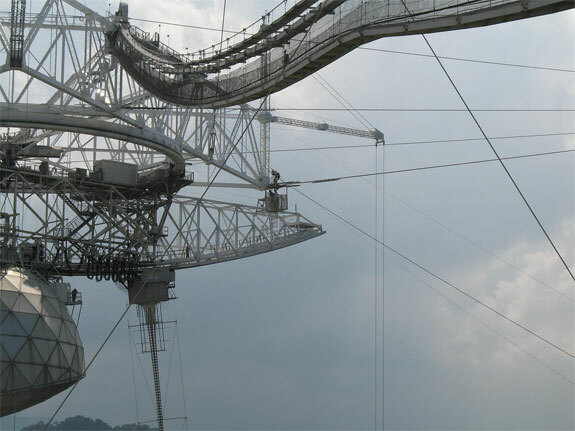 To Caribbean travelers, Arecibo is a great travel destination to mix into your diving, shopping and beach lounging (particularly if you are traveling with children). 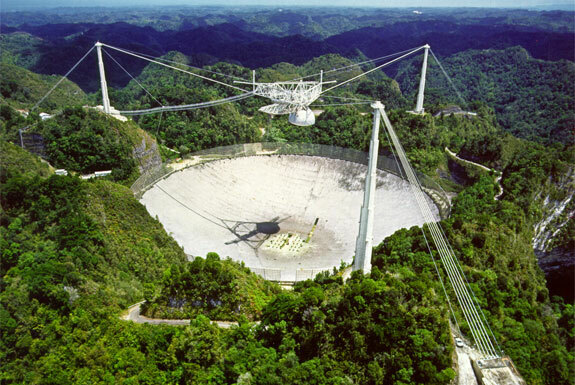 Central to any visit to Arecibo is, logically enough, the Arecibo Visitor’s Center. Here there are exhibits in both English and Spanish, some geared towards science loving adults and others towards children interested in interactive games. 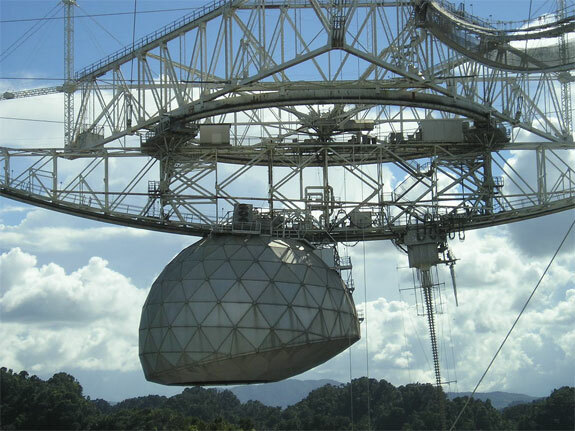 Both adults and children tend to be especially drawn to the offerings of the Stars and Galaxies section—of the various astronomy, planetary and atmospheric pursuits of the scientists at Arecibo the one that draws the most interest is the search for extraterrestrial life. 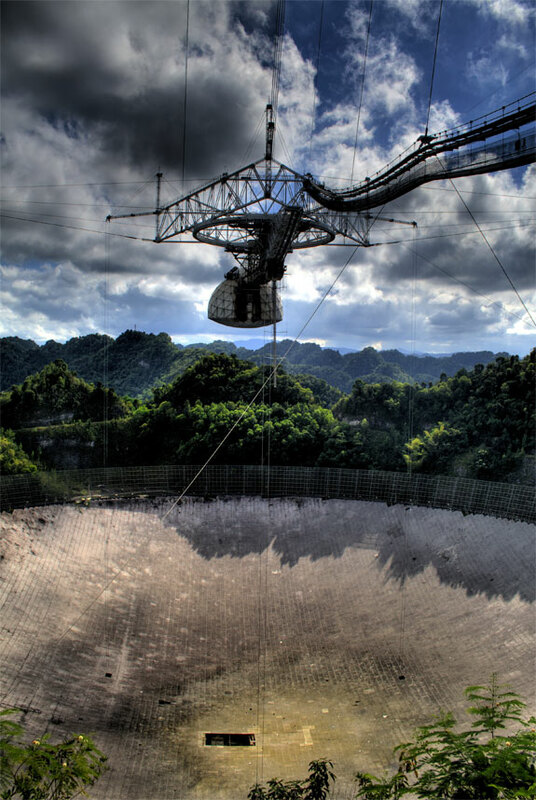 After you have a sense of what the Arecibo radio telescope does it is time to depart the visitor center and gaze out over the impressive site of the radio telescope itself. 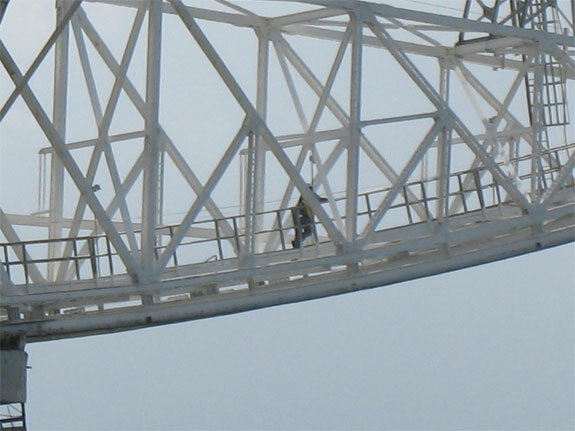 Most visitors don’t walk beyond the observation platform, which is a mistake; there are scenic walking trails all around the telescope’s giant concave dish. 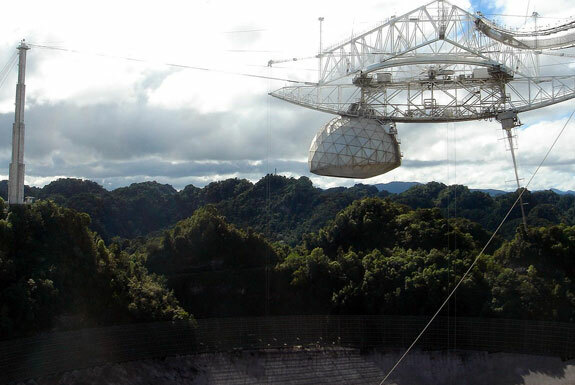 A visit to Arecibo comes with the added bonus of finding yourself in western Puerto Rico, which is one of the most beautiful sections of the island protectorate and yet, oddly, also the least visited. The best regional beaches are at Isabela (especially for snorkeling), Rincon and the unappealingly named Crash Boat Beach in Aguadilla. There are also lots of four-wheel driving and mountain biking activities in the think jungles, hiking in Guajataca National Forest and rafting on the cavernous Tanamá River. Tourism being relatively under developed in this part of Puerto Rico there aren’t really any outstanding accommodations options. 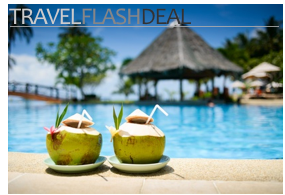 For a bed & breakfast style stay in the hills near Arecibo consider the Lazy Parrot Inn; for a larger scale hotel on the beach head to the Rincon Beach Resort. 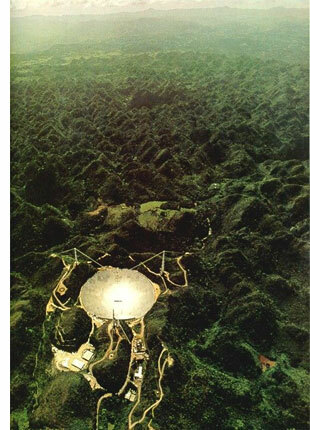 Im proud of my country Puerto Rico and thanks to the USA for giving to us the opportunitty to have THE BIGGEST RADIO TELESCOPE in the whole world.